Make Sure Your Cat Always Lands On His Feet! If you want to ensure your cat always lands on his feet, give Wapiti Labs’ Recuperate Formula a try today! Raised at bucolic Wolf Creek Elk Ranch, our elk graze in a peaceful, healthy environment free from pollution–and our Elk Antler products benefit from this natural environment. Once a year at Minnesota’s Wolf Creek Elk Ranch, antlers are removed from healthy bulls in a process that’s as humane as possible, creating minimal stress for the animal. Directed by a board certified herd veterinarian, the entire process is designed to respect and support the elk while collecting life-giving biological material to benefit dogs and cats. 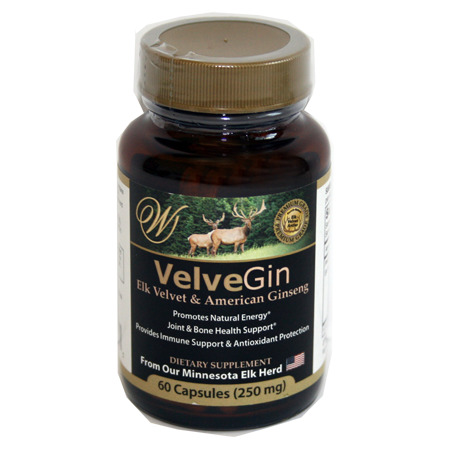 Using a proprietary extraction process, we produce supplements drawing upon the tremendous medicinal properties of Elk Velvet Antler, enhanced by select Chinese herbs proven to have anti-inflammatory, healing and longevity-promoting effects. From the serene prairie lands where our elk happily graze, to the cutting-edge laboratories where we synthesize our supplements, Wapiti Labs draws upon the power of nature as well as science-based research to create our natural pet supplements. It’s no wonder that our company is endorsed, recommended and distributed by veterinarians practicing both Eastern and Western herbal medicine. We know your pets are all unique, with temperaments, personalities and physical traits that make each one an irreplaceable part of your family. That’s why we’ve created supplements that are specifically tailored to different pets who need support in different areas. 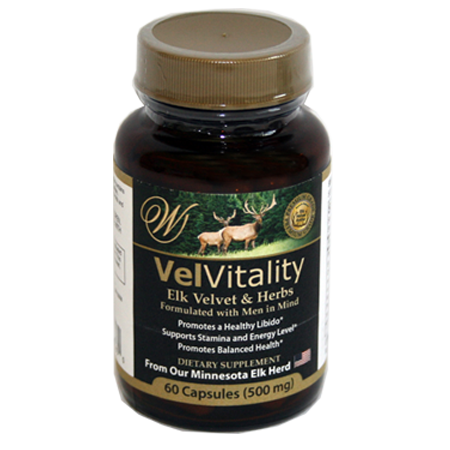 For younger dogs, we offer Elk Velvet Antler supplements to support joint mobility and flexibility, with natural ingredients that support kidney health as well promoting a healthy immune system. For senior dogs, we offer a similar product that’s specially designed to support dogs in the second stage of life who may need help with energy and endurance. For cats, our supplements range from those promoting general health to those specifically designed to support recovery, recuperation, and healing from medical issues such as imbalances in the G.I. tract. Does your cat get cranky in long car trips, or experience stomach distress? Our G.I. Tract Herbal Supplement for Cats helps your feline friends with stomach discomfort, whether induced by motion sickness or not. For both dogs and cats, our strength products give pets an extra boost of vitality–and they’re helpful even for animals who are in great condition. For example, we offer a concentrated liquid formula–our Elk Velvet Antler Strength Supplement for Dogs–which helps a range of strength issues, from puppies that fail to thrive to working or hunting dogs that need support after a tiring workout or day of hunting.